EventCamp East Coast 2011 is a think tank for people directly involved in the planning of corporate and association meetings and events. It will be like no other event you have ever been a part of. 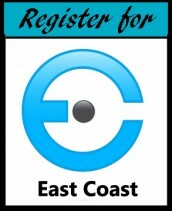 This participant-driven event will support sharing, learning, and networking for corporate and association planners on the East Coast while presenting a unique opportunity to experience and learn how to create successful peer events. 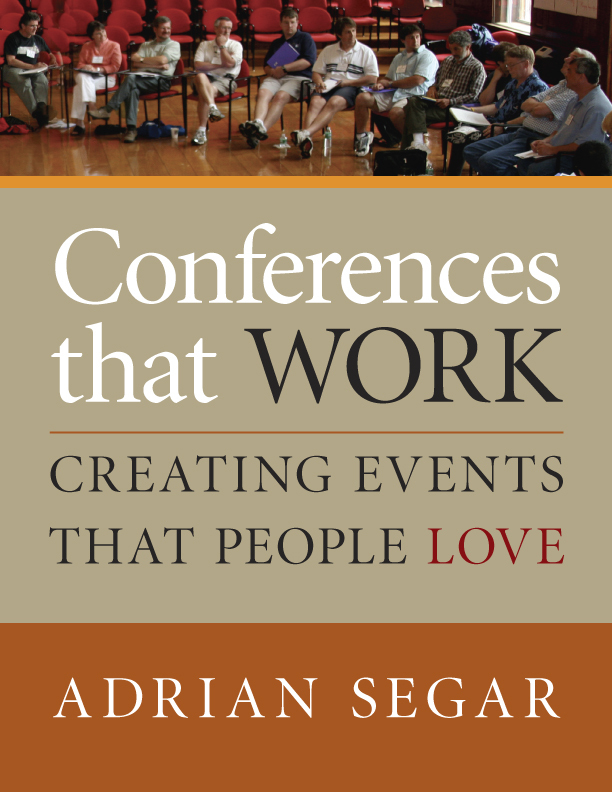 The program design for the first two days is based on organizer Adrian Segar’s twenty years of research and experience with conference attendees, described in his book, Conferences That Work: Creating Events That People Love. It is an innovative, interactive style that allows and supports participants creating their own agenda and ensures that conference topics are relevant to all. Unlike the traditional conference model, relevant experience and expertise is uncovered and shared amongst participants and no one person is presumed to have more importance than another. This format builds a genuine community of its members and allows each participant to capitalize on the connections he or she makes far into the future. For more information on Conferences That Work, please visit Adrian’s website or contact him via the Contact Us page. 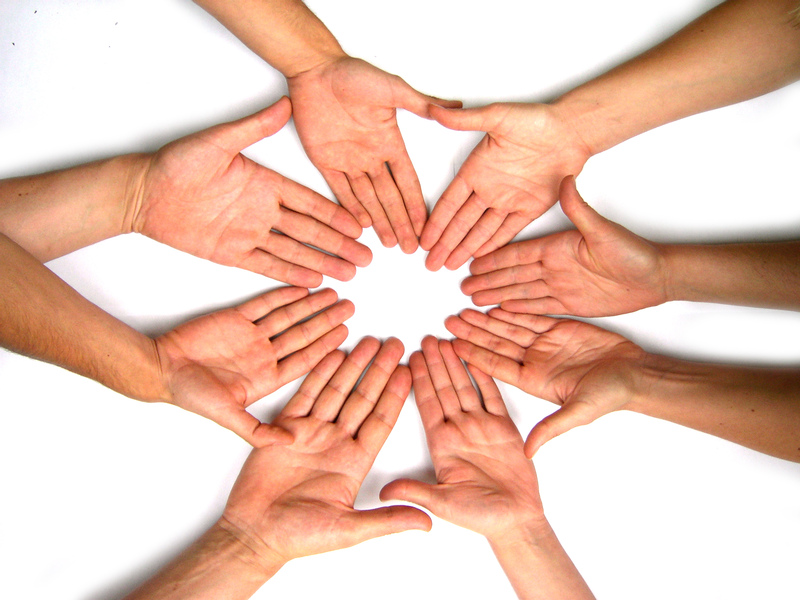 Make it an additional day in order to spread out the topics and allow for more informal conversations and networking. We’ve added a extra day this year with something new. To ease participants into the process we will use Pecha Kucha style presentations and work-groups to get the collaboration juices flowing. If you are interested in doing a Pecha Kucha presentation please let Adrian Segar know. We only have four presenter slots available. Also, due to the popularity of Jenise Fryatt’s improv session we will be incorporating some fun games and perhaps even a performance for those brave enough to try it. Unfortunately we are unable to connect with EventCamp Vancouver due to costs associated with the equipment involved as well as time zone issues. As we inch closer to the event, we will utilize an online community to determine what issues are most important to our participants and those priorities will continue to evolve up until and during the conference. 10:20 am Collaborative Community Building – Play Ball!